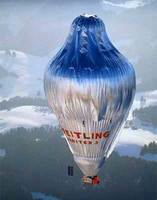 Sport aviationFree flight: international Easter with "Montegrappa Trophy"
Turin, Italy - Used in the 37th edition of "Gliding Trophy Turin City"
Turin, Italy - A crash hit the competitions? 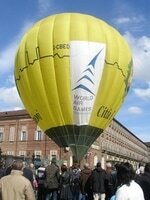 Rome, Italy - For the third edition of the "Air Olympics"
Sport aviation"Fusion man": a successful undertaking!  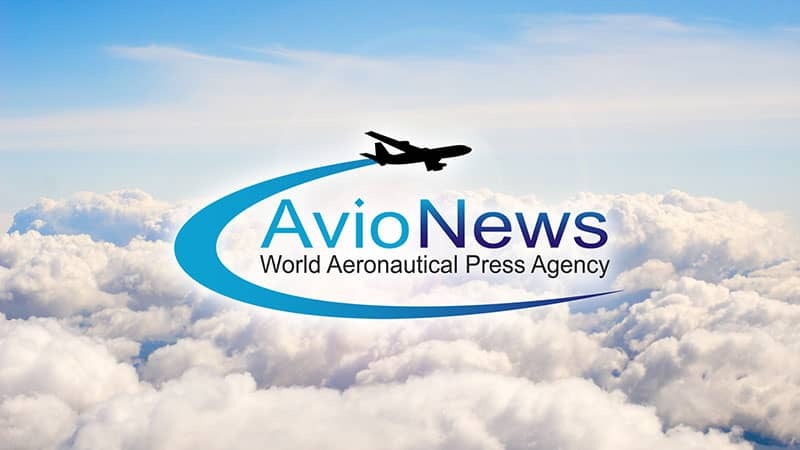 Sport aviationTurnover at the head of "World Air Games": Bruno Rambaudi completes his "Mission"